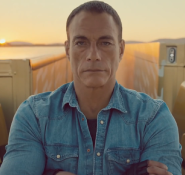 Volvo’s award-winning ‘Epic Split’ video featuring Jean-Claude Van Damme has become the most watched automotive commercial in YouTube’s history. 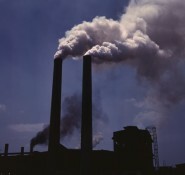 The Coalition government is facing a series of embarrassing setbacks in its bid to fast track the abolishment of the Labor Party’s Carbon Tax. Changes could be coming to how penalties are handled under the Heavy Vehicle National Law, making them fairer and more manageable for all involved. 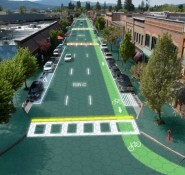 Solar panel roads could prove to be the future of our roads. 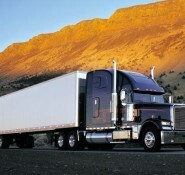 Not only in terms of powering countries, but in changing the very nature of road transport.